Choose i Security SSAIB Registered trusted security installer. i Security is a local independent electronic security installation company based in Horwich, Bolton, providing electronic security systems to businesses, organisations and homes throughout Bolton and surrounding areas. 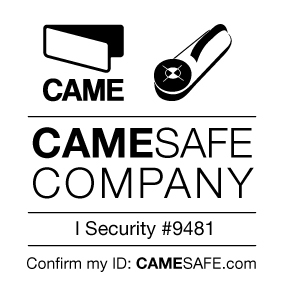 Since 2011 our clients have enjoyed high quality installations and proven reliability of there security systems. We are here for the “long haul” so building a long lasting relationship with our clients is our priority. As a small independent we can offer fast response to faults and good customer service, this makes us the trusted supplier for many homes and businesses in the area. 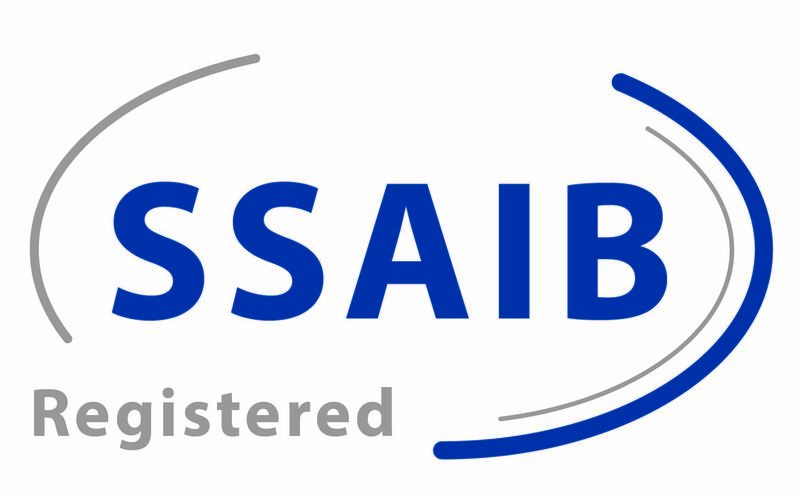 We are registered with the SSAIB and are routinely inspected by them, we hold accreditation for intruder alarm, cctv systems and access control. As a registered accredited company we can provide all levels of security system required by any insurance company including Police response. As a local independent company our exceptional service is enjoyed by many business and home owners in the area. All staff of i Security hold an enhance DBS certificate, Security Screened to BS 7858 as well as a Health and safety passport. Our Liability and inefficacy Insurance is for £5M.